Ahmedabad is known for its robust appetite for food and in a city like that new joints and eateries popping up each week is a no biggie. But sometimes, some restaurants become an instant favourite. It’s like the stars aligned just right like they do when the clock hits 11:11 and Amdavad gets a new go-to eatery. 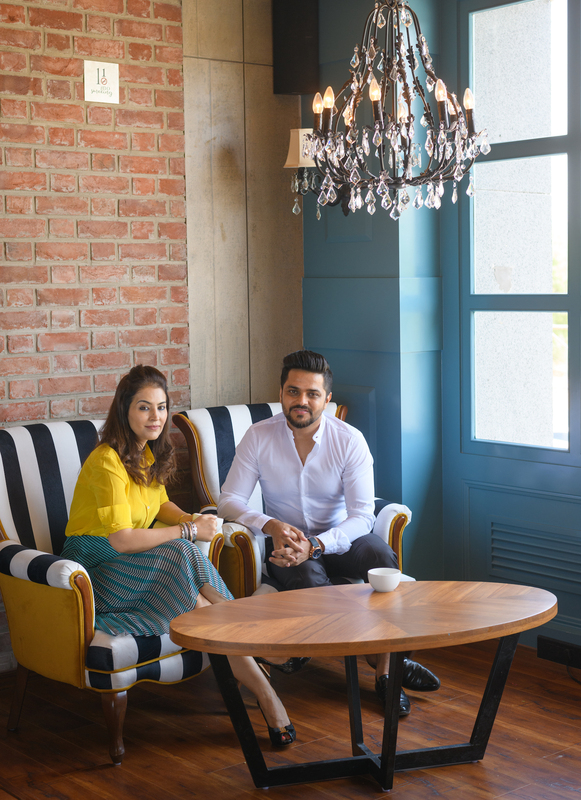 Now this may sound metaphorical but something like this literally happened for Eleven11 Restro Café; a new destination on the maps of Ahmedabad that has quite instantly won hearts. 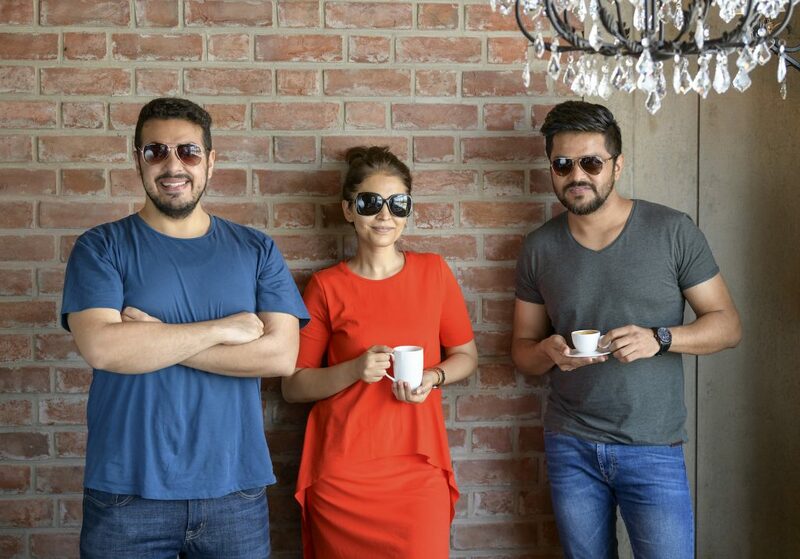 We chatted with the co-owners Nitin and Manish over several cups of espresso (which also happens to be one of the few best in the city) to know what sets them apart and the secret ingredient that made their immersion into Ahmedabad’s food scene so effortless. How did you come up with the thought of opening your own restaurant? Was it always the plan? Manish: Nitin and I both come from a business background and if it weren’t for him, I would have stuck to that. 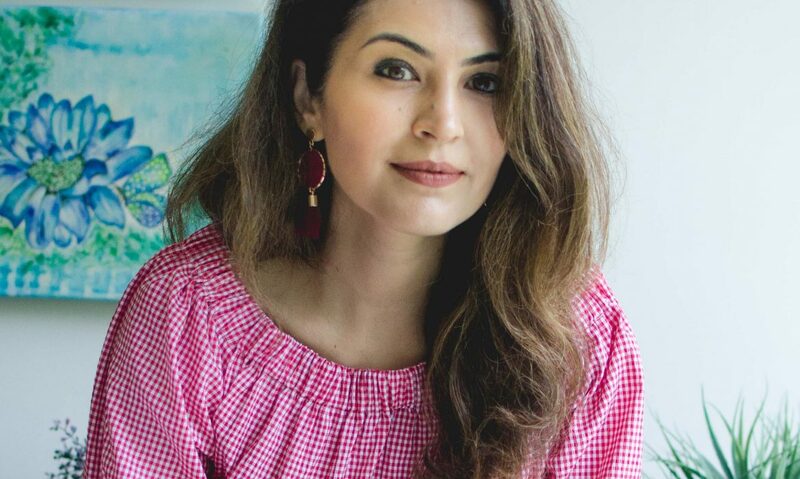 Nitin is a very energetic and enthusiastic individual and he had decided the two of us should put together a restaurant and work on it together and I just knew it would be something incredible. We have both put in immense love, passion and hard work into Eleven11 and we are delighted with the kind of response we’ve gotten in our first month. Nitin: Ahmedabad is the best place in the country for that balanced palette. You’ll find the place and audience for sweet, spicy, salty and sour. And the food scene has just begun to grow in the past 5 years, it will boom over the coming years. People don’t just want the usual street food and comfort food, they want new cuisines and trends and there’s a huge gap in the market for restaurants that can fulfil this demand. Which is why, Ahmedabad just seemed like the right place to start. Your interiors are a class apart. How did you go about doing the place? 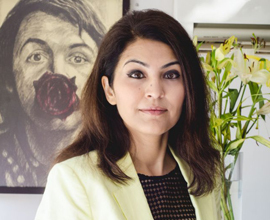 Manish: We wanted a space that inspired people to want to celebrate. People should want to come in, enjoy the ambience and let it transport them to a happy place. Nitin: We have something for everyone. 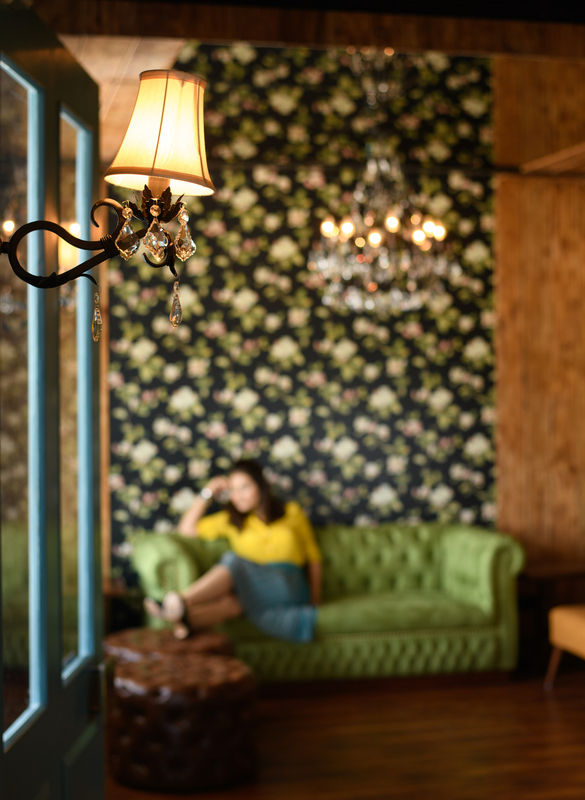 We have booths, family tables, sofa seating with wooden separators for meetings or work lunches, plush chairs with chandeliers for a more intimate gathering. We wanted to provide our customers with multiple experiences under the same roof. Tell us about your dishes. Your concepts and inspirations. Manish: We wanted the menu to be trendy yet relatable. It is experimental yet comforting. We have regional classics from around the world and we also have dishes inspired from Mumbai’s trendier eateries. Our current menu is just a launching pad. We’re young, we’re energetic and we’re going to evolve a lot food-wise. We are constantly innovation behind the kitchen doors and we plan on bringing a lot of unique plates to the tables over the course of a few months. Your presentation is really quirky. You have interesting props and plating techniques. How did you go about choosing them? Manish: We felt that well-plated food is great and all but not enough restaurants in the city are having fun with the food. We have a drink that’s served in a skull, we have a dish served in a truck. We wanted to deliver good food but we also wanted to deliver an experience. 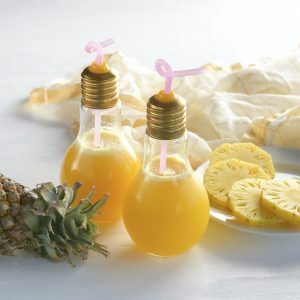 We had a great time shopping and picking the props out and we hope they’re just as fun to eat and drink from! Your favourite eat-outs in India and abroad? 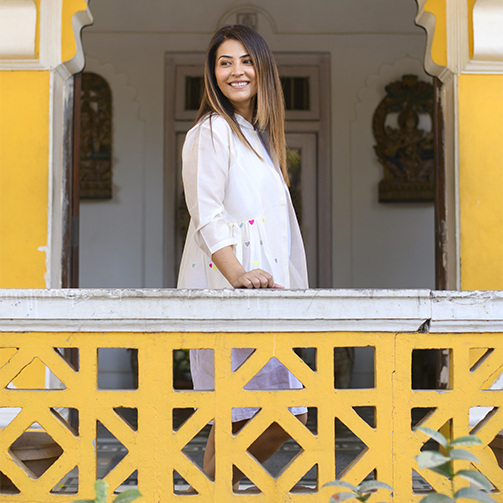 Manish: When I’m in the capital, I always make time for the legendary eats in purani Dilli – Haveli Dharampura, Kake di Hatti, Karims, and Al Jawahar. For a special occasion, Indian Accent is on another level and their Roast Pumpkin Kulcha is mindblowing. Indore is another city that has incredible food. We head to the Sarafa Night Market after hours – it’s kind of like Manekchowk at night, but the food is something else and bursting with flavour. Worldwide: There’s two places in Dubai that I go to often – Tresind, and Ravi. 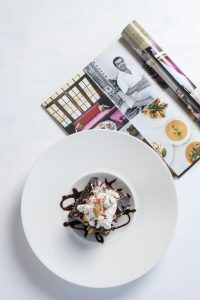 Tresind lives on the edge of both molecular gastronomy and modern Indian cuisine, and Ravi does the best comfort Pakistani food. I’ve never been but I’m also absolutely dying to go to Grant Achatz’s Alinea in Chicago. Have you seen the Chef’s Table episode on Alinea? It’s magic. The 5 must-haves from your menu? 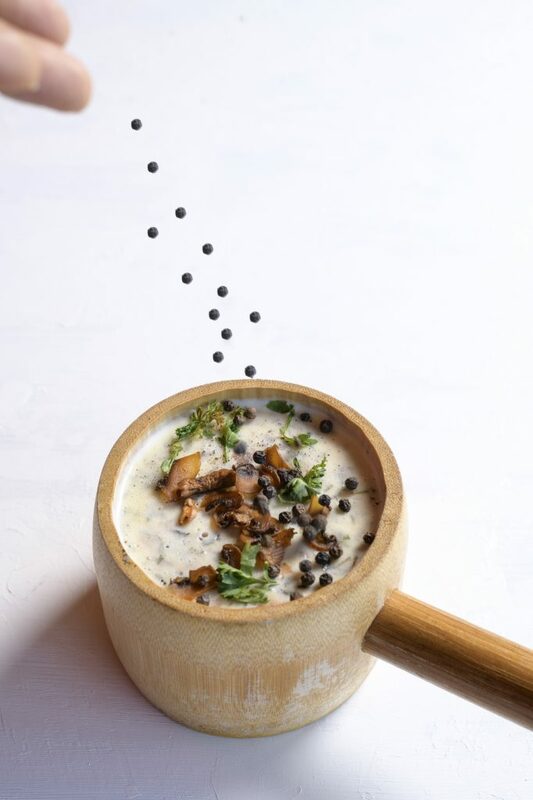 Eleven11’s Creamy Mushroom Soup with loads of peppercorns! Finally, why the name Eleven11? Manish: We toyed around with a lot of ideas but we put Eleven11 on the paper and that was it. It is Nitin’s son’s birthday (11/11/11) and the name also signifies spiritual awakening. We’ve had our fair share of espressos by now and there’s no doubt about the quality of fun and artfulness that runs in not just the interiors and the food of Eleven11 but also the owners. With an aim of being Ahmedabad’s celebratory hub for many years to come, Eleven11 is here to stay, here to innovate and here to impress.